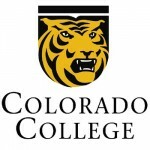 Anthony has been head coach of the men’s and women’s tennis teams at Colorado College since 2013. He was named the women’s Southern Collegiate Athletic Conference (SCAC) Coach of the Year in 2015 and the SCAC Men’s Coach of the Year in 2016. Prior to taking over the head coaching job, Anthony worked as the assistant coach for the Tigers under Todd Doebler during the 2011-2013 seasons. Anthony was the Director of Tennis for Colorado Springs (2012-2015), through a contract with Colorado Springs Parks, Recreation and Cultural Services, where he offered adult and junior programs through the city’s parks. 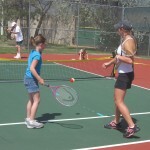 During this time he also partnered with El Paso County Parks to provide junior lessons at Bear Creek Regional Park. In the Spring of 2015, Anthony moved COS Tennis programs to the Colorado College campus where he was able to combine both programs he loves. While continuing to coach and recruit for the Tigers, the spring and summer seasons provide opportunity to work with kids and adults in the Pikes Peak region. 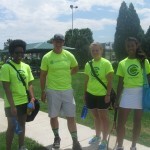 COS Tennis offers affordable, top-notch public tennis instruction to players of all levels! Anthony is Professional Tennis Registry (PTR) certified tennis professional and also a Certified Strength and Conditioning Specialist (CSCS) through the National Strength and Conditioning Association. 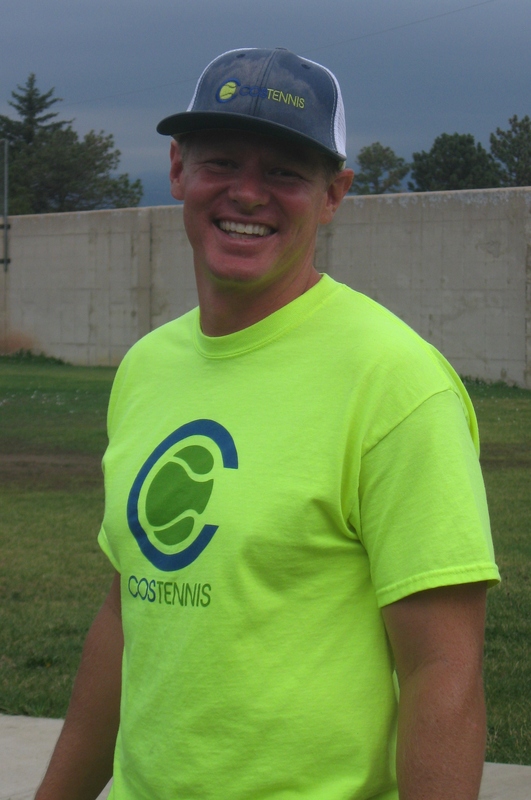 He started playing tennis through the Colorado Springs Parks and Recreation programs as a kid, spending countless days on public courts all over town. He is a former Palmer High School Terror and as a junior player was ranked as high as #4 in the state and #10 in the Intermountain Section. Anthony competed in Division I tennis at Lamar University in Beaumont, TX. 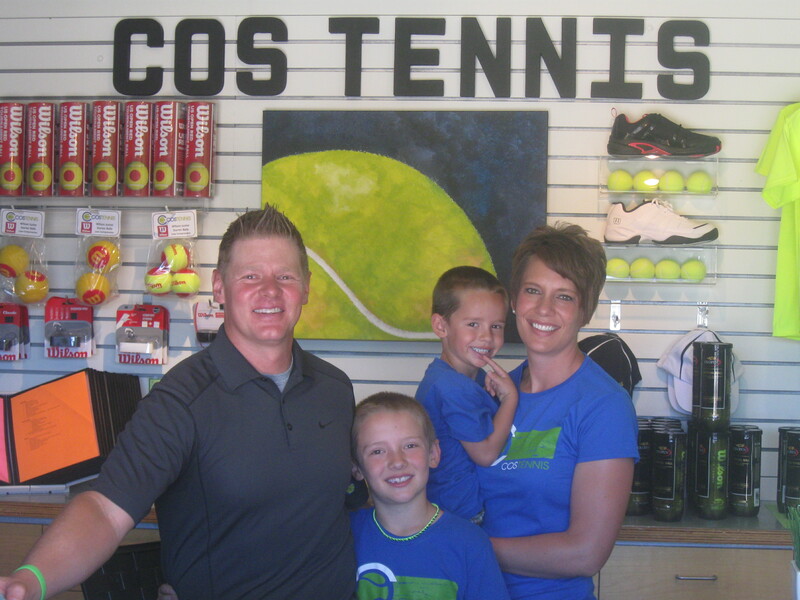 His wife Kasey helps with COS Tennis and together they have two boys, Jackson and Ty. 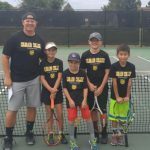 Our vision is for an energetic, healthy and progressive program that thrives on providing opportunities, friendships and growth in the tennis community. 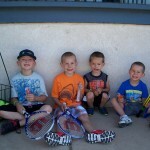 Our mission is promoting and encouraging the playing and enjoyment of tennis for all ages, abilities and backgrounds in the Pikes Peak community. To be welcoming to all ages, abilities and backgrounds. 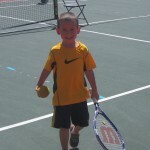 To provide a positive atmosphere, encouraging all those who want to play tennis. To have a progressive and contemporary approach to promoting the sport. To develop our players with stronger skills, better health and an enriched approach to life. To continually improve the program and its players. To engage in continuous communication with the public utilizing the facilities and programs. 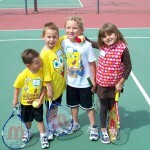 To contribute to the health and vitality of the community by raising the profile of tennis. To make the sport of tennis more readily accessible and affordable to the local community. To increase participation through the development and implementation of recreational and competitive tennis programs and events. 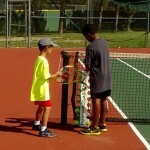 To facilitate opportunities for people to develop their tennis skills and to progress in the sport. To provide a welcoming, safe, responsible and relaxing atmosphere for community members. To maximize each child’s full potential in a fun and nurturing environment. To help youth foster a positive, competitive spirit and to empower them to become strong and confident individuals. To provide coaching personnel who are knowledgeable, friendly and love to teach the game. To promote responsibility, sportsmanship and fun. 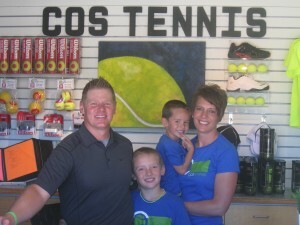 Colorado Springs Tennis | Powered by Mantra & WordPress.